The state health department is noticing high activity of norovirus throughout the state. 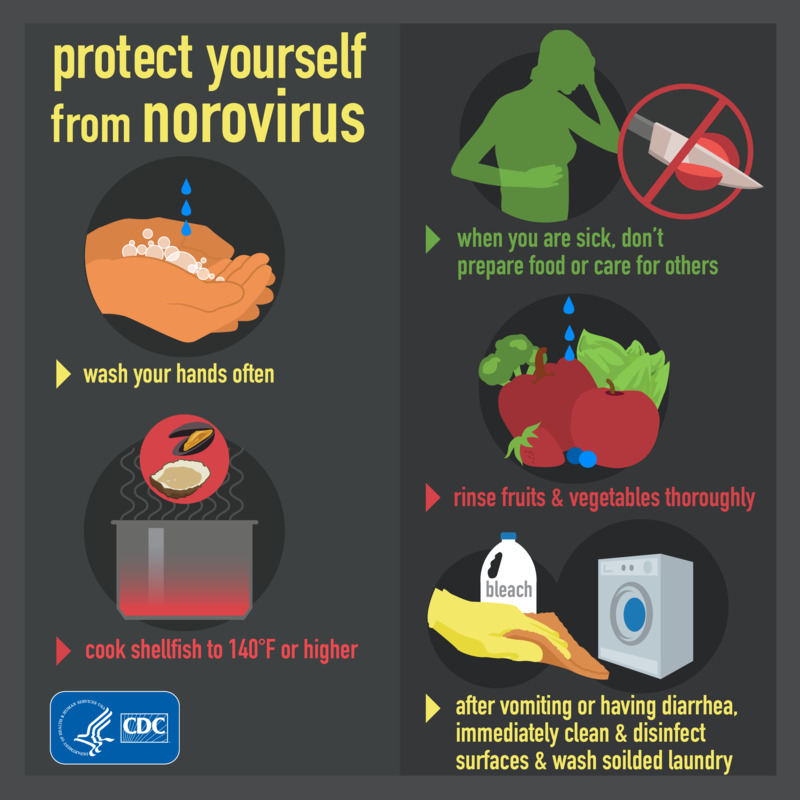 Common symptoms of norovirus include: diarrhea, vomiting, nausea, and stomach pain. Here's how you can prevent and handle this common virus that most people think of as the “stomach flu”.